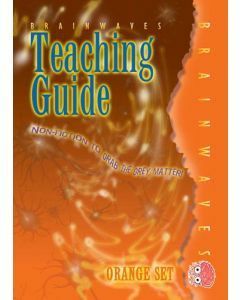 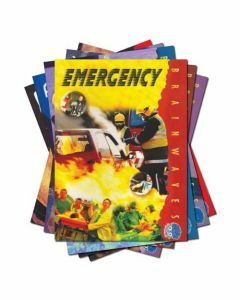 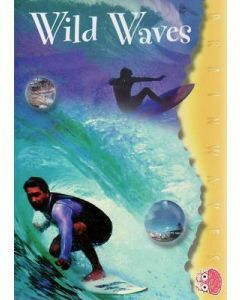 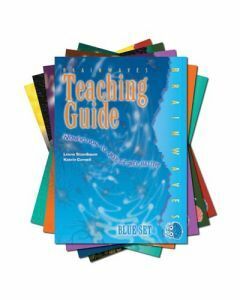 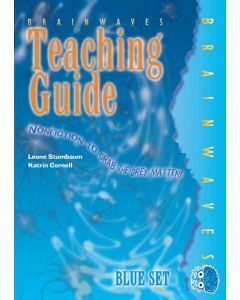 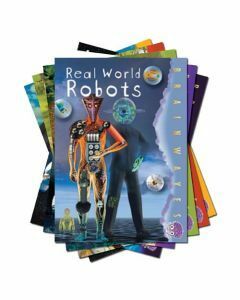 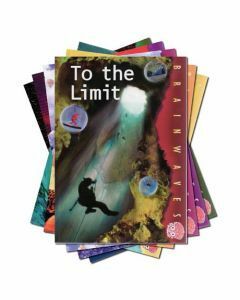 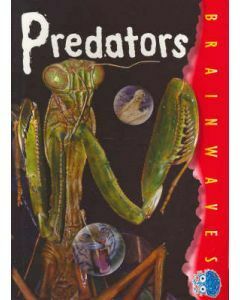 Brainwaves is a great non-fiction series which is just right for guided or individual reading. 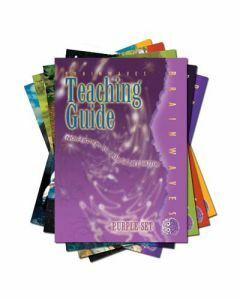 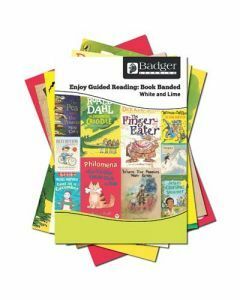 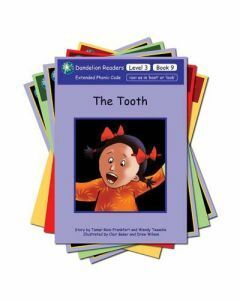 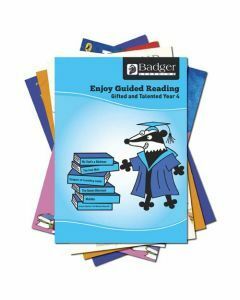 The books are divided into four sets of varying ability, each accompanied by a teacher book. 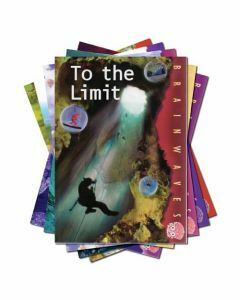 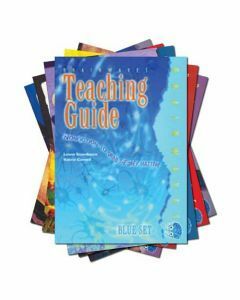 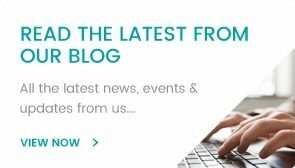 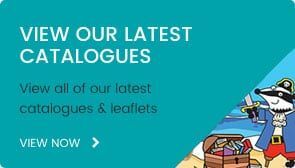 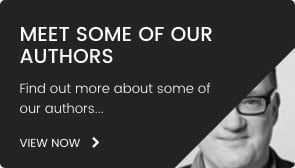 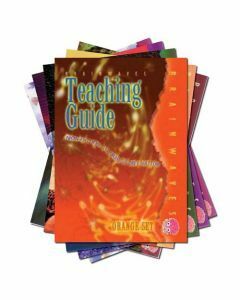 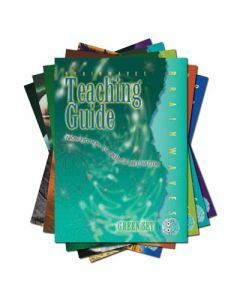 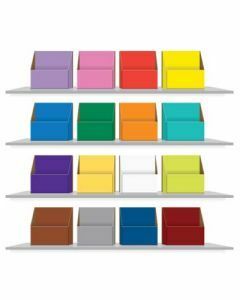 The Brainwaves series is full of attention-grabbing images to excite and motivate interest, as well as an array of different text types such as graphs, labelled diagrams and tables. 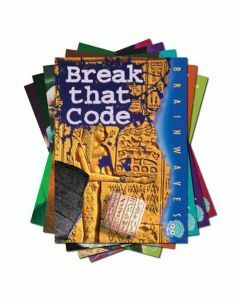 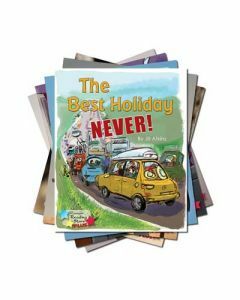 Each book contains an index, glossary and fact files, and all cover fascinating topics such as great inventions, secret codes and perils of nature.